Enjoy the stunning fire-stylings of world-class entertainment company, Spark Fire Dance. This company of cutting-edge fire performers, directed by Dan Miethke and Stephanie Hoeggerl, will entrance you with their contemporary fire dancing and martial arts, all set to stunning music soundtracks. Get drawn in by amazing special effects! While Spark Fire Dance is based in the United Kingdom, the company’s performances are available worldwide. Perhaps you think you’ve “seen-it-all,” but you’ve never seen anything quite like a Spark Fire Dance performance! Dan Miethke has a long history with the celebrated entertainment company, Cirque du Soleil. For two years, he had the position of both lead fire artist and fire coach for the ZAiA show. Performing more than 1,000 fire acts on Cirque du Soleil’s stage, creating breathtaking and unique new special effects. With this experience, Dan Miethke formed Spark Fire Dance, now one of the premier choices for agency and direct clients in beautiful corporate entertainment. These world-class performers love to impress clients with their daring skills as they perform spectacular high-energy circus acts. Hire Spark Fire Dance and throw a company party your employees will be raving about for years to come! 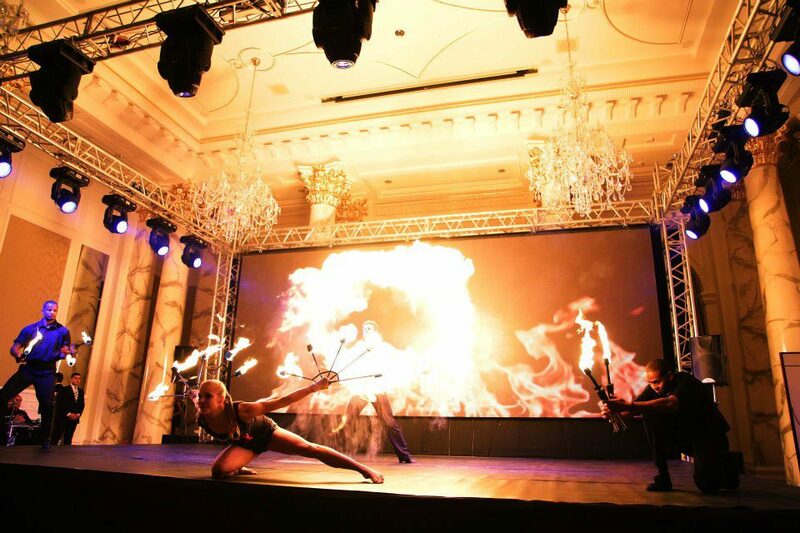 As a guide to date, this remarkable fire entertainment company has performed in more than 110 cities in 50 countries around the world, for royalty and celebrities, TV appearances, intimate VIP dinner parties, custom-designed shows for clients, product launches, and on long-term contracts with companies such as Cirque du Soleil and others. Spark Fire Dance’s spectacular fire acts have been performed throughout the Middle East, Asia, Africa, and Europe. The company’s vast experience has resulted in spectacular, tightly choreographed, high-impact acts with a high-level of passion and skill. The Spark Fire Dance company is the culmination of over 20 years of experience in the artistic world of professional fire dance performances. Spectacular events can be booked featuring solo, duo, or large-scale multi-artist bookings with the option to select a variety of themes. Spark Fire Dance regards both the safety of its spectators and performing artists as priority without question. 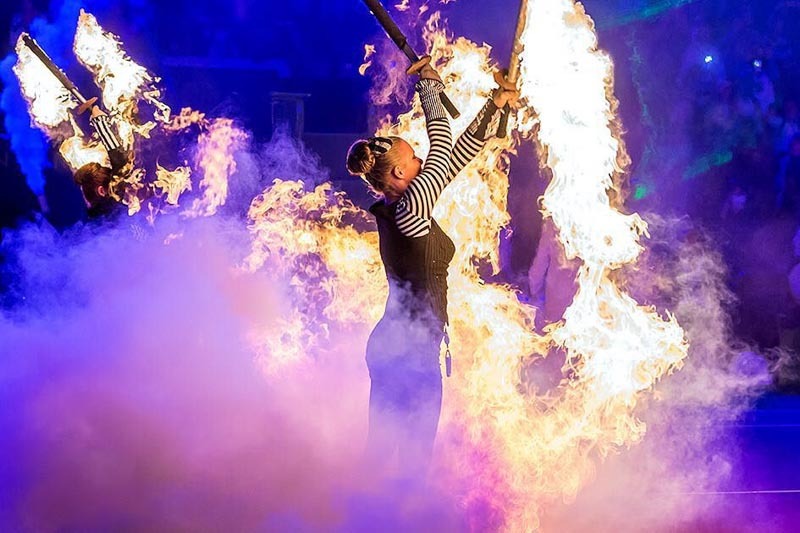 As flame effects consultant, fire coach, and fire tech trainer to Franco Dragone Entertainment Group and Cirque du Soleil Sparks directors have the experience to ensure an unparalleled performance with no sacrifice to safety and venue security. Exclusive, high-impact, shows are performed for product launches, parties, and corporate events in the strictest of venues. Specialized fuels and stage category effects specifically designed for indoor use are utilized at venues with an obvious sign of quality such as the Burj Al Arab, Wynn, Venetian, Madinat Jumeirah, Sands, Crown, and MGM casinos, Heritage-listed properties and venues adhering to extremely strict OH&S regulations. 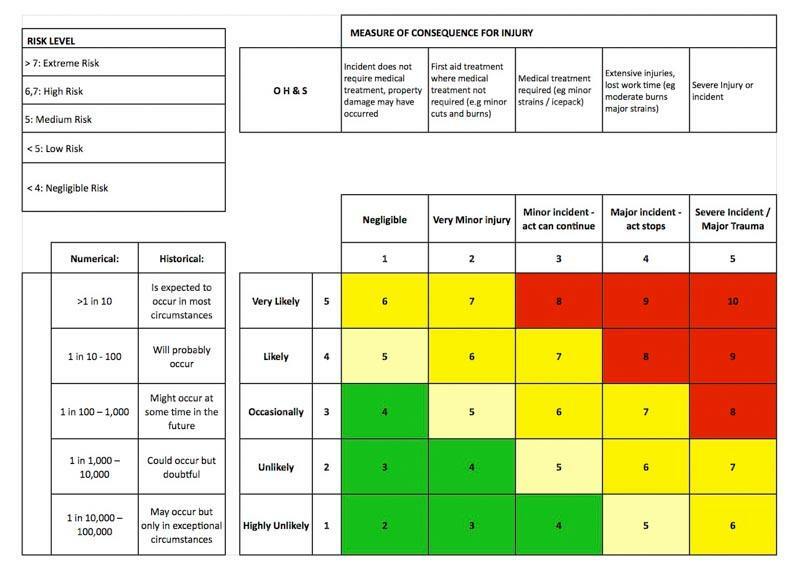 A comprehensive safety and technical procedure pack is available for both venue management and clients. Spark Fire Dance provided a team of specialists performing for the Lighting of the Olympic torch by the President of Azerbaijan. Set on the spectacular setting of the temple of Ateshgah, a 2000 year old center of worship to seven pillars of natural flame. The teams performance was syncronised with projection mapping on the temple walls, fire jets shooting from the parquets, dancers, stilt walkers, and a majestic 8 minute duration fireworks display of monumental proporations. A custom performance with live music, not to a band but a 30 piece orchestra. As dusk set over the prestigious grounds of Hampton Court Palace the musicians played a custom piece the performers had been rehearsing to for weeks. Blasts of flame delighted the crowd from the 500 year old privy garden surroundings. 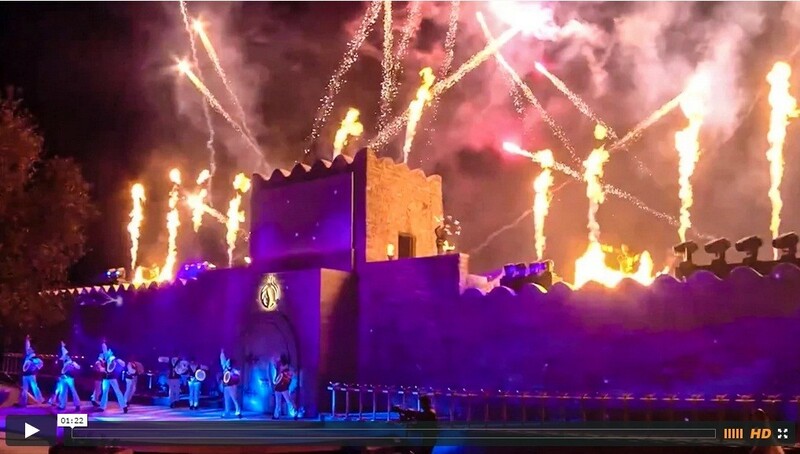 The event culminated in a projection mapping display by world famous 59productions and a spectacular pyrotechnics display over the palace by Titanium fireworks. Book the magnificent fire performance company, Spark Fire Dance, for your next corporate event or party. This talented team is available to present incredible acts to amuse and amaze your employees all around the world. Spark Fire Dance is available for corporate events both in the UK and internationally. Reviews of the stunning talented artists show that it will be an evening of unforgettable entertainment. Focused on delivering professional, polished, high-energy acts, precisely choreographed, with featured special effects like you’ve never seen, set to delightful musical soundtracks. The company takes great pride on putting on a passionate performance for each and every client. 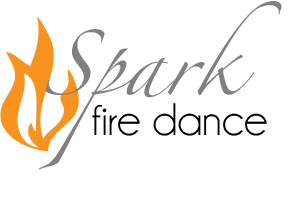 Hire Spark Fire Dance today, and rest assured, you won’t be disappointed! Learn more, get a preliminary quote, and hire the company for your next event by visiting contacting them today!